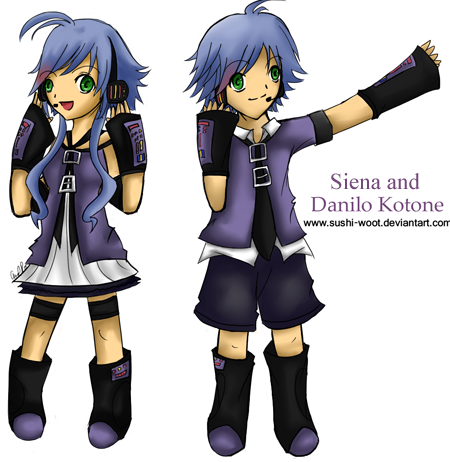 Siena Kotone: Updates! *3* and happy new years! Dreaming Little Bird with Stella and Noonoru! Thank you to DarkMunchlax (on Youtube) for making this! and Nekokiddo (on Youtube) for making this too!